WalletHub named Orlando as a Top Foodie City in America again for a second year in a row in 2017, right behind big cities including San Francisco, Los Angeles and New York City. 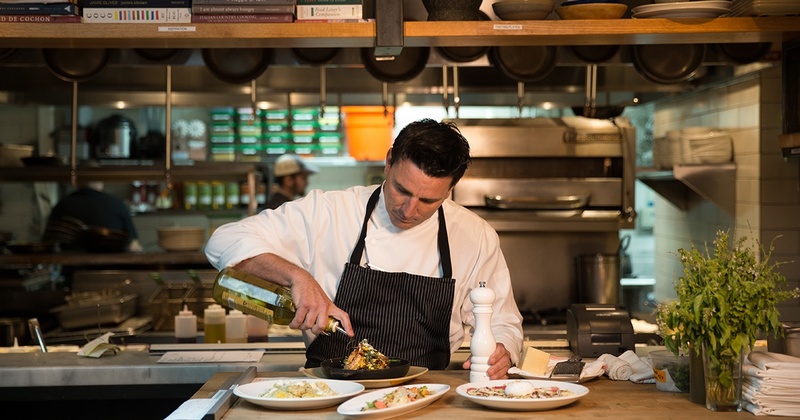 This comes as no surprise to Orlando residents and visitors who enjoy diverse dining options that cater to any palate at the region’s 5,000-plus restaurants. 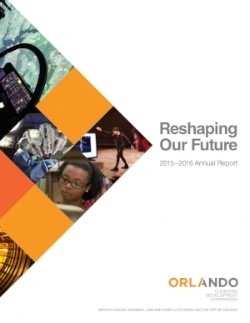 The Orlando EDC showcased its best year ever in the 2015-2016 annual report “Reshaping Our Future.” The year brought many historic achievements for the EDC, from completing projects that resulted in over 5,600 projected new jobs created by 30 different companies to the highest attendance ever at its yearly signature events – the James B. Greene Award Dinner and the BBQ on the Boulevard. 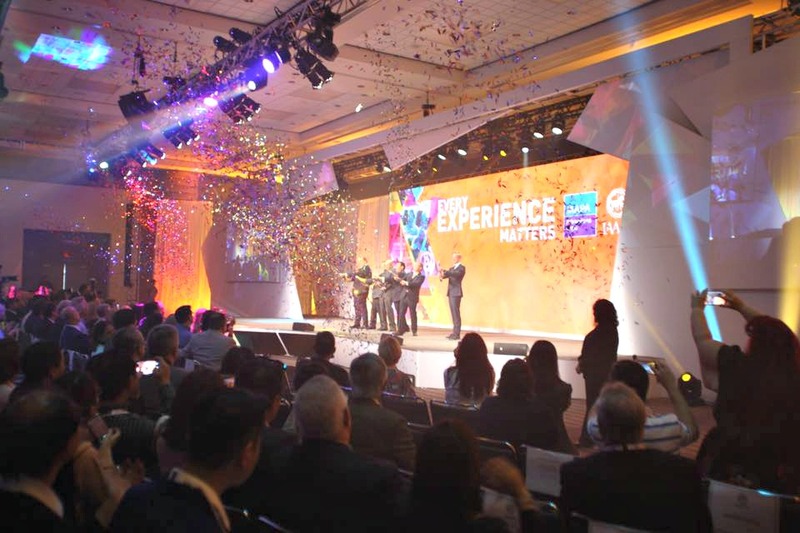 The International Association of Amusement Parks and Attractions (IAAPA) kicked off its annual conference and trade show at the Orange County Convention Center, where thousands of participants gathered to learn and experience the latest innovations in attractions technology and products. This year’s IAAPA Attractions Expo includes the largest trade show floor in the event’s 98-year history. The Orlando EDC’s 27th annual BBQ on the Boulevard brought a new record crowd, with over 1,000 registered attendees. 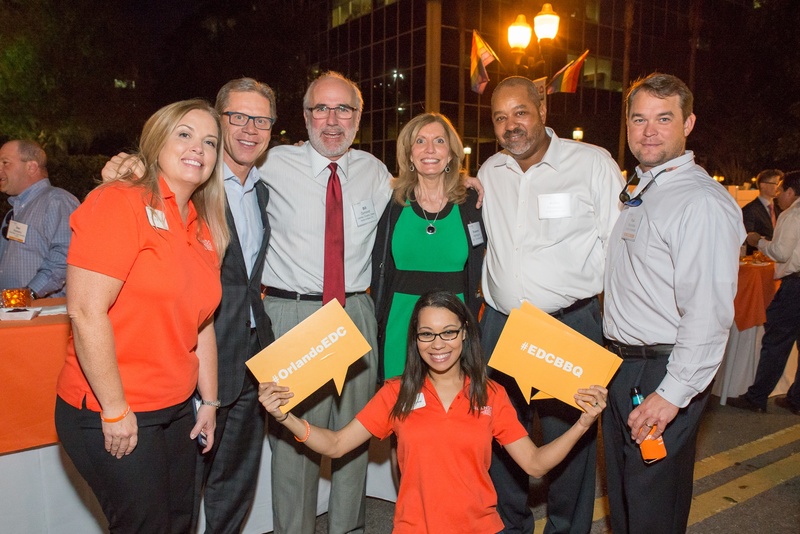 The EDC’s signature event invited community and business leaders to gather together on a blocked section of Central Boulevard in front of Lake Eola for an evening of great BBQ and networking. 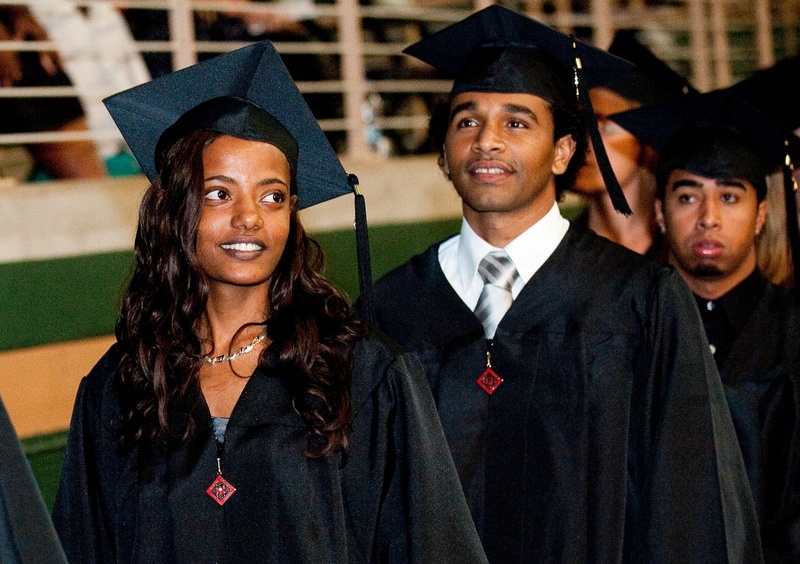 The Orlando region offers a vast number of higher education institutions, including some of the country’s top state colleges. Recently, Valencia College ranked fourth in the nation for the number of associate degrees awarded to students by Community College Week magazine. The Orlando region is rich with global, industry-leading companies and innovative higher education institutions. Partnerships between Orlando’s largest companies and universities ensure the region’s workforce remains highly-qualified and knowledgeable. 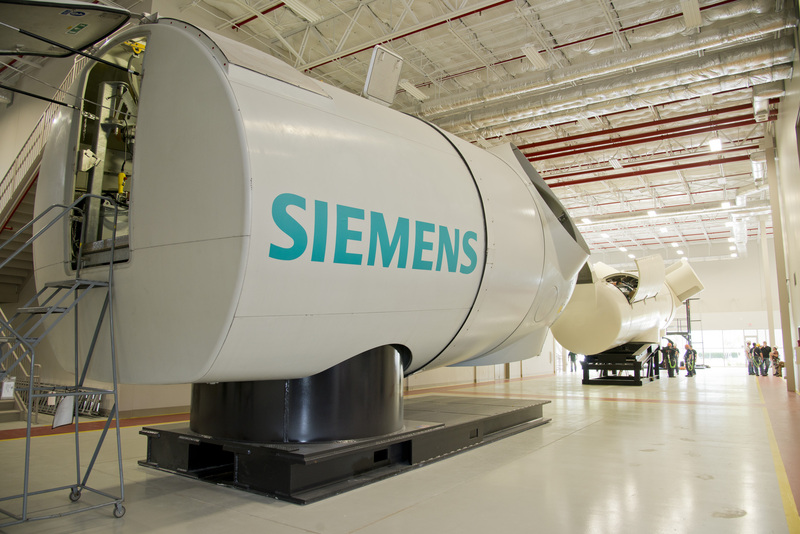 A perfect example of this type of partnership is the 30 year collaboration between Siemens Energy, Inc. and the University of Central Florida, recently made stronger by Siemens’ multimillion dollar software donation.